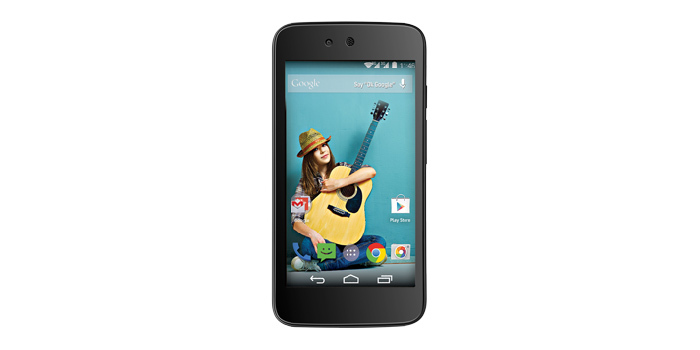 Much has been said about the extremely delayed Android Lollipop update for Indian Android One handsets like the Micromax Canvas A1 and the Spice Dream Uno, with angry owners even having started a petition urging Google to release the software quickly. The time for them to be happy has finally come, even as the Android 5.1 Lollipop build has finally started its journey on these devices. A few weeks ago, we learned that Google had released the update for Android One handsets in India, but the manufacturers have taken this long actually beam it onto their devices. 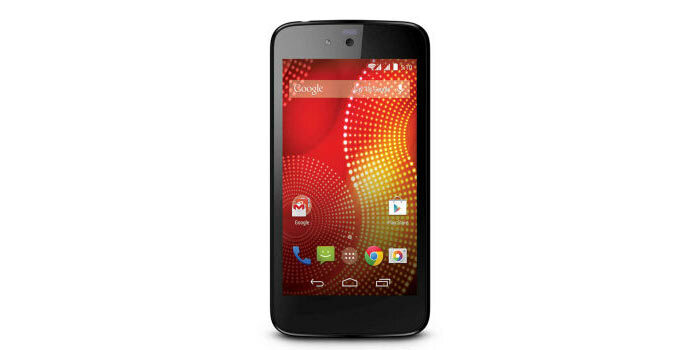 Even with all this, the Karbonn Sparkle V has still not been granted the 5.1 Lollipop build by its maker. If you’re the owner of this device, we’d advise you to be patient as the upgrade could very well arrive in the coming days. These three handsets were the first from Google’s ambitious Android One project aimed at bringing its mobile OS to the next billion people. One of the promises that the company made during launch was that they will receive quick software updates just like Nexus and Google Play Edition devices. But all that turned out to be just a farce. However, what’s worth noting is that instead of updating the phones to the 5.0 Lollipop build, the search giant has directly issued the bug-fixing 5.1 version for them. 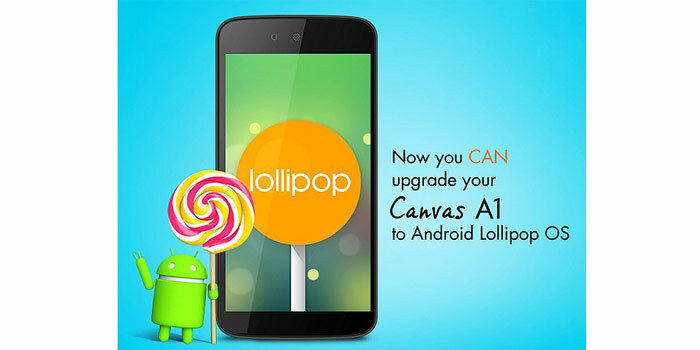 Both Micromax and Spice have confirmed through their social channels that the Android 5.1 Lollipop update is now rolling out to the Canvas A1 and the Dream Uno. Stay tuned for the same news regarding the Karbonn Sparkle V.